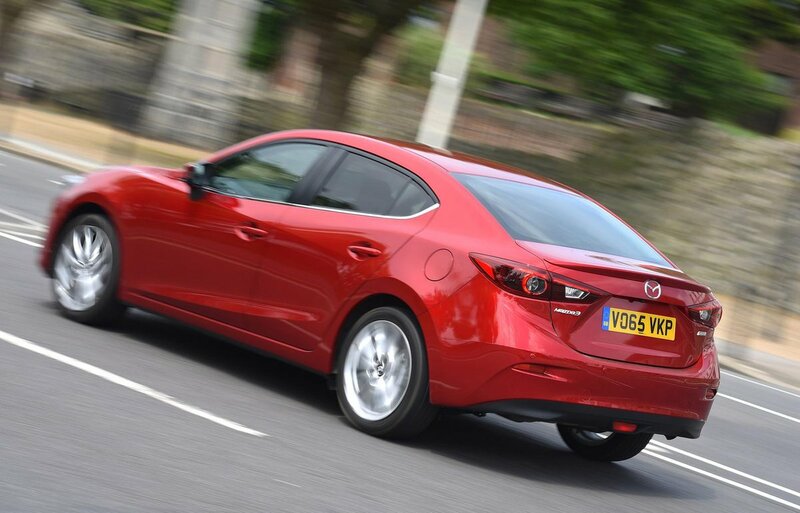 Mazda 3 Fastback Boot Space, Size, Seats | What Car? Up front, there’s plenty of leg and head room, even for taller drivers. There are plenty of storage areas for your bits and bobs, some of which are non-slip to keep your belongings in place. The central storage bin is pleasingly deep, and contains USB sockets, a memory card slot and a small tray for your phone. Each door will take a bottle of water with two further cup holders in the middle. Access to the rear is easy enough, thanks to good-sized door openings, and two adults will be comfortable, with plenty of knee and leg room. However, because of the Fastback’s sloping roofline, rear head room is more limited and this makes it cramped for taller passengers, while the middle seat is best reserved for children. There’s a central folding armrest, which contains two cupholders, and space for a bottle in each door. The boot is big enough to take two large suitcases. 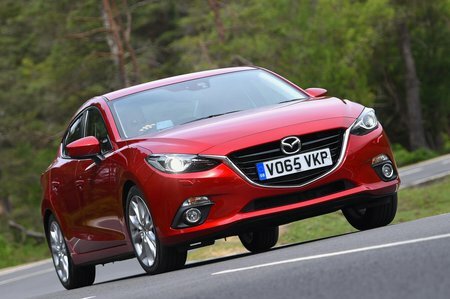 It has a flat and square floor, although the shape of the boot opening does narrow at the bottom, whereas the Mazda 3 hatchback’s doesn’t. The hatchback also has a larger and more practical aperture. There is a bit more storage space under the boot floor, where you’ll find the tyre inflator that serves in lieu of a spare. 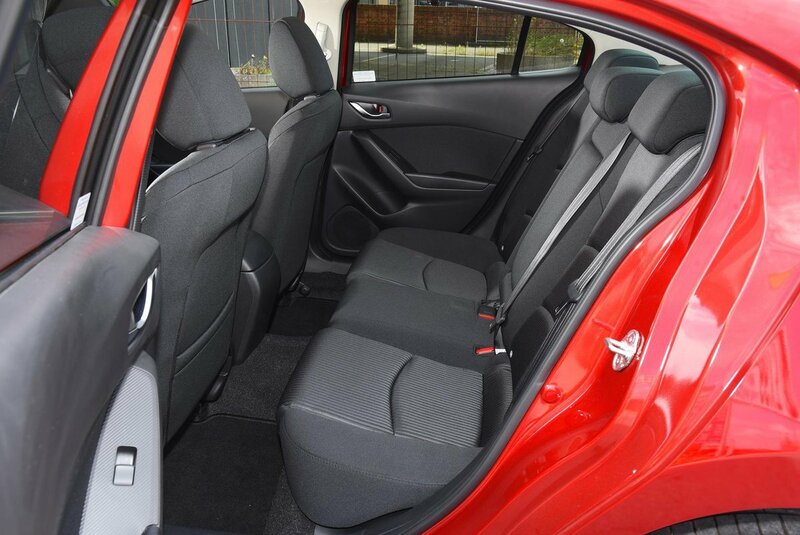 For additional room, the rear seats split 60/40 and are released by levers in the boot, although once released you still need to lower them manually.